Andrés and Monica are wonderful hosts. They take the time to sit their guests down to discuss plans and are very knowledgeable about all outdoor activities. They helped us book with vértice, as the company did not reply to email. Also, they are available for questions at all times. The house is clean, cosy and properly equipped, with an amicable atmosphere in common areas. We would certainly recommend this place! Great place! Andreas and Monica make you feel at home the minute you’ll arrive. He helped us planning our days here and in the park, really good advice. Rooms are clean and shower is hot. Cute cats that have to stay outside, curious animals - love them! You should stay here for sure! 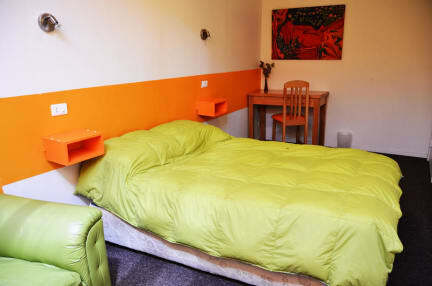 Overall very good hostel, fully equips kitchen, good information, nice staff and owners, good location, good beds. Had a great time! 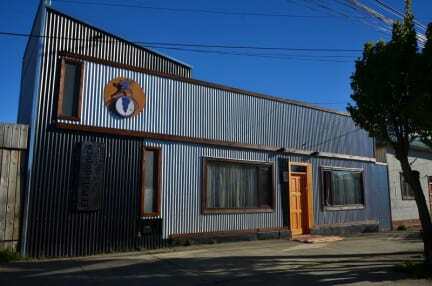 Really good and relaxt hostel to prepare your hike in Torres del Paine. And a good place to rest after your hike. Owner is really helpful.